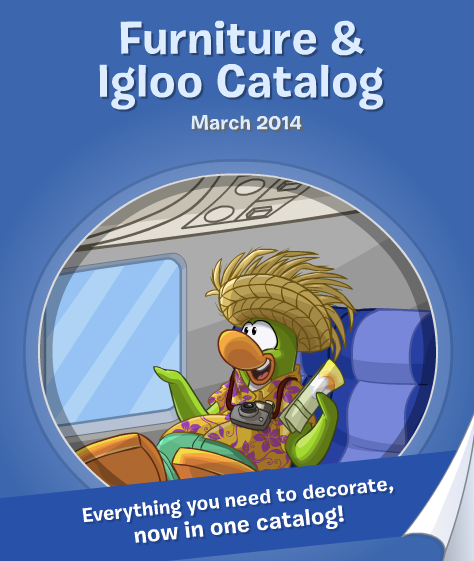 Club Penguin Cheats by Mimo777 Club Penguin Cheats by Mimo777: Furniture & Igloo Catalog: March 2014! 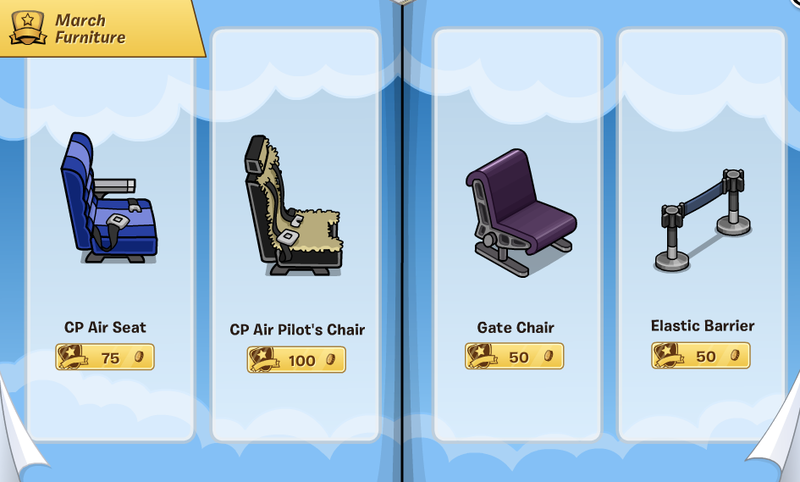 Here is the MARCH 2014 Club Penguin Furniture Catalog Cheats! 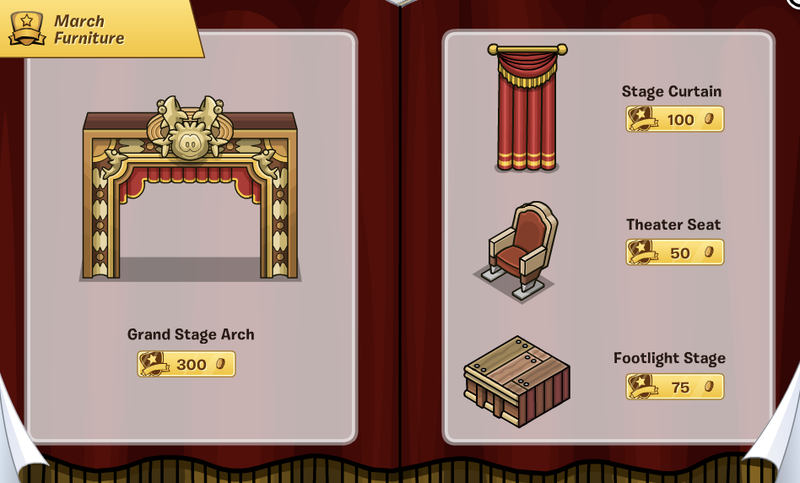 First go to the 1st page and check out the new igloo! Now again there aren't any cheats with these new items again this time but check them out! Well that is actually all in this catalog! 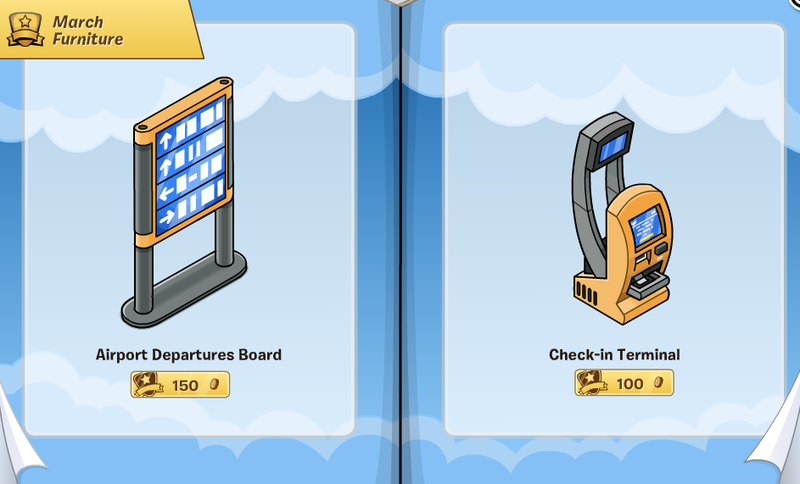 But the few items that are in here can make a pretty cool airplane iggy!